Johnny is a little boy who tends to get caught up in little “adventures”. In his first story, Johnny discovers that he has a problem with seeing clearly, and has to visit an eye doctor for the first time. 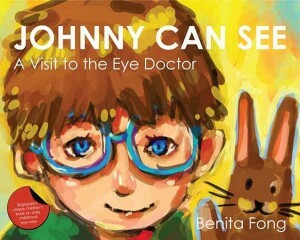 Johnny Can See is a great book for parents to help their children understand what happens in an eye doctor’s clinic. Johnny’s second adventure takes him all around the sunny island of Singapore with a magical guide to point out the sights. 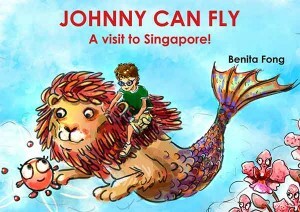 Johnny Can Fly is the first children’s tourism book about Singapore. What could be next for Johnny?